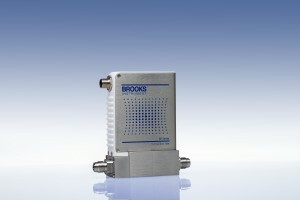 At Pittcon this week in Atlanta, Gases and Instrumentation International presented Brooks with a 2011 Golden Gas Award. We took home top honors in the "Mass Flow Measurement/Press Measurement and Control" category for our GF Series Thermal Mass Flow Controllers. [caption id="attachment_376" align="alignright" width="134" caption="GF125 Thermal Mass Flow Controller"] [/caption] The GF Series is a highly modular, user programmable, ultra high purity mass flow controller designed for advanced semiconductor and thin-film processes. Through proactive monitoring of the worlds largest install base of MultiFlo™ and pressure transient insensitive mass flow controllers, the GF Series combines exceptional flow repeatability, market-leading 300ms flow control response time, the most comprehensive gas and flow range programmability, and long-term reliability in a highly configurable platform. "The GF Series is a single platform, process-wide solution for the challenging and diverse needs of the modern semiconductor manufacturing facility," said Shaun Pewsey, director of field marketing at Brooks Instrument. "We are honored to be recognized by Gases and Instrumentation International's Golden Gas Awards for this innovation to the semiconductor industry." 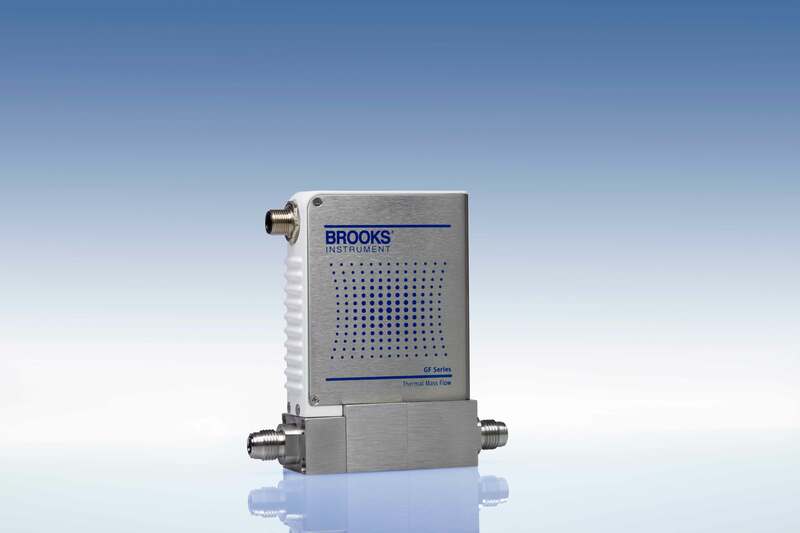 Brooks previously won a Golden Gas Award in 2008 for our 4800 Series mass flow products. For more information on the GF Series, click here.